Riders arrve at 9:45, sign-in at 10:20, race start at 11:20am in Steamboat. No paint on roads, The US Forest Service asks that all vehicles remain on designated roads and trails and that all parking and camping be done in existing sites only. Respect the environment and pack out what you pack in. 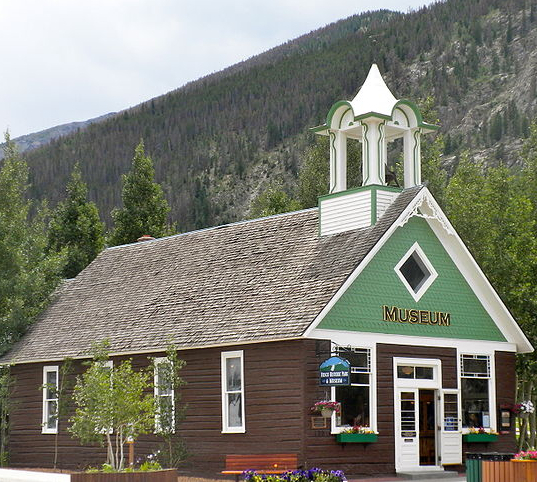 The route will pass through or near these Colorado towns: Steamboat Springs, Kremmling, Heeney, Silverthorne, Dillon, Frisco, and Breckenridge. 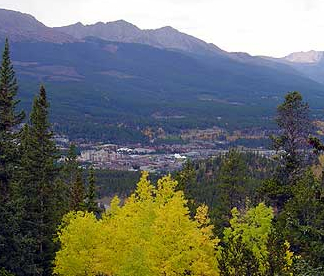 The area near Breckenridge is known as Summit County. In between these towns are a bunch of rolling hills and pine trees, and not much else. Anyone entering Steamboat Springs from the south will be forced to read those yellow advertising signs that stretch for miles and miles for F.M. Light & Sons like the rest of us must. 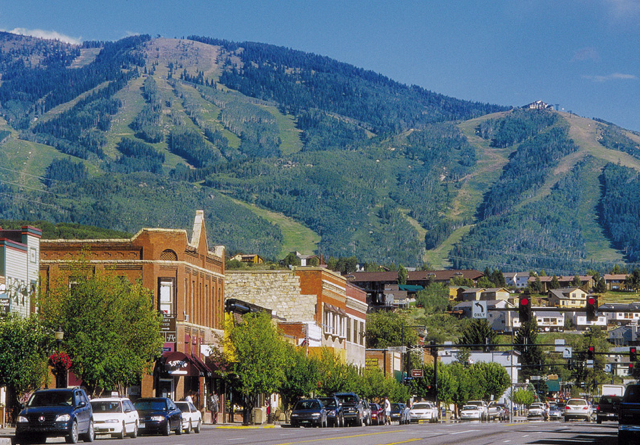 Yes, Steamboat Springs looks sort of like Crested Butte, which looks sort of like Aspen, which looks sort of like Breckenridge which looks sort of like so many other towns ... but this is the West and much of our state history is from mining or ranching (and now skiing!). 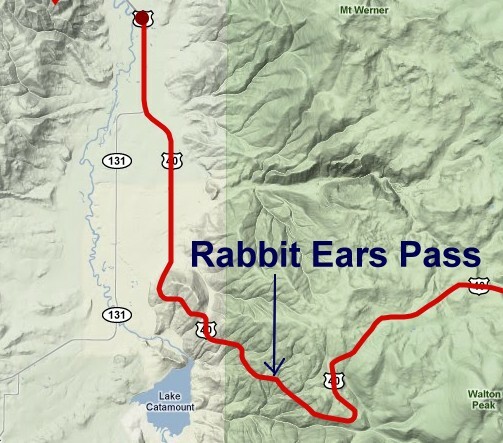 The racers will depart from south of the town of Steamboat Springs and head south out of Steamboat over Rabbit Ears Pass. They will continue down one side of HWY 40. 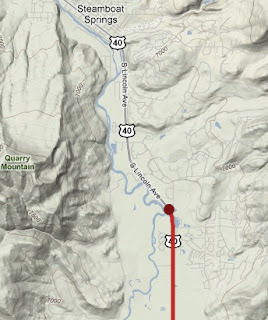 Continuing down Hwy 9 into the city of Silverthorne. 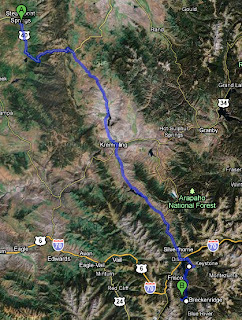 This is where the massive I-70 freeway provides the main thoroughfare east and west across the state of Colorado. Which way will they go around Lake Dillon?? 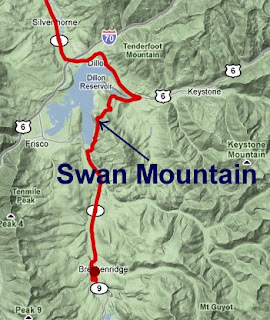 They will go over Swan Mtn Pass. Crossing into the town of Dillon on the south side of I-70, the route will pass through Dillon and turn left toward the ski resort town of Keystone, and then right over the small climb of Swan Mountain Road, on the south side of Lake Dillon. This second option would make for a much more exciting race and might result in a small gap. 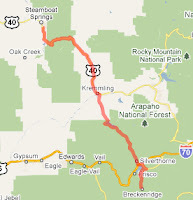 The riders will then reconnect back onto Hwy 9 by Summit High School and turn left for the last 10 miles into Breckenridge. 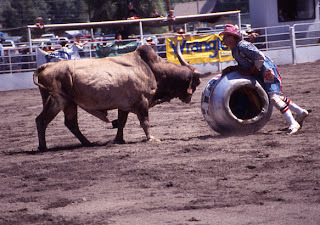 The race will finish in town. Because the finish into Steamboat the previous day (Stage 4), could be a sprinters finish attempting to catch a breakaway, and the following day (Stage 6) into Denver will also be a sprinters finish, I had hoped that the organizers would vary the stage wins and make a route for a "GC all-rounder" to win Stage 5 into Breckenridge, the field will likely come together at the end, unless a small breakaway is able to stay away. 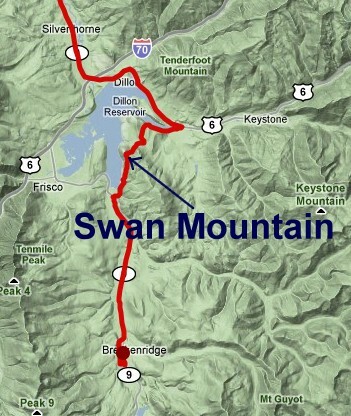 Any GC contenders would hang on over the rollers from Steamboat Springs and try to attack on the climb of swan mountain before Breckenridge. Running the race finish straight into downtown Breckenridge the riders will be traveling very very fast, but it is still quite exciting to watch. 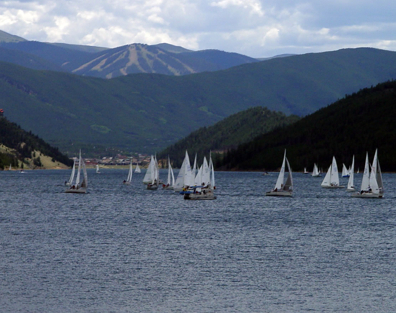 The race should start at 11:15am in Steamboat Springs (the locals call it Steamboat) and finish around 3:30-4:00pm in Breckenridge (the locals call it Breck). The steepest climb is the early climb of Rabbit Ears Pass outside of Steamboat Springs. The race will be fast for most of the gradual distance between Kremmling and Silverthorne. The race will go over Swan Mountain Rd, this could be a fun option for those wanting to avoid the car traffic in and out of Breckenridge. Steamboat is a nice town. 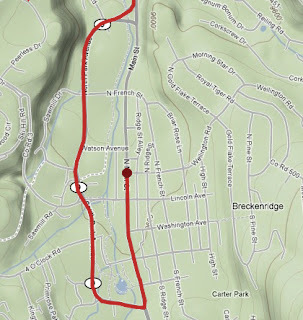 You can plan on staying overnight and taking in the finish of Stage 4 into town and the start of Stage 5 leaving town. I am a big fan of stage starts! 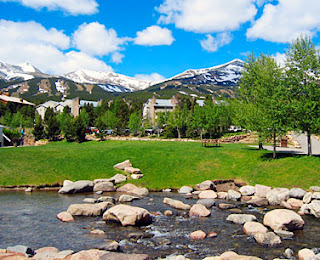 For the finish, both Frisco and Breckenridge are nice places to stay. 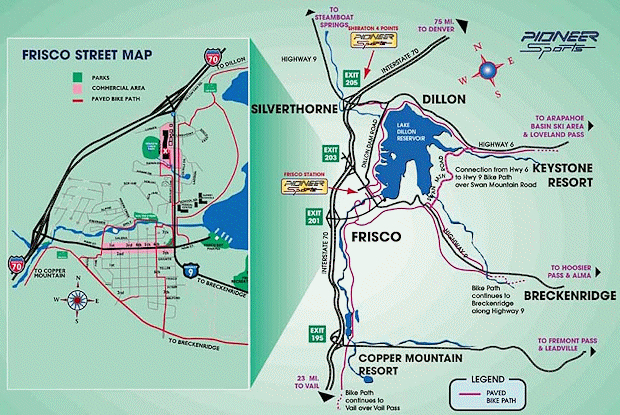 Also Dillon and Silverthorne are cities close by for Hotels. Even the condominiums in nearby Copper Mountain or Keystone would be fine (although there are few restaurants open this time of year and you will need to drive 30 minutes to Breck). 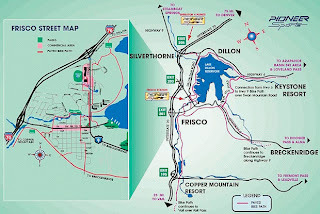 The budget chain hotels are in Dillon and Silverthorne mostly. Frisco and Breckenridge have condos you may rent for multiple days (there might be a 2 night limit). Or you can make the drive up, from Denver or surrounding cities for the (long) day. Steamboat Springs is another ski resort, cowboy country, and has an active rodeo. 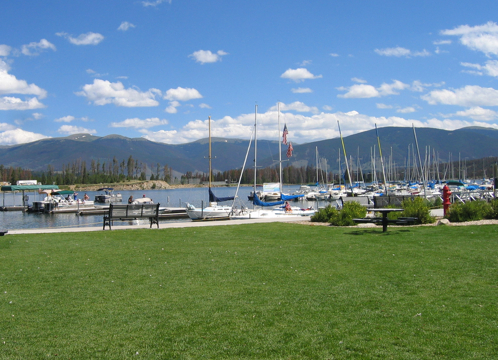 Frisco is 10 miles north or Breckenridge and has a large beautiful lake (Lake Dillon) with sailing and canoeing, and a downtown area with more shops and restaurants. There is a Marina in Frisco, where you may rent boats if you go up 1-day early. 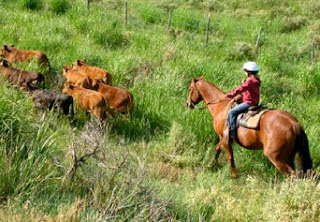 Good hiking can be found surrounding the area, and fishing in the rivers from Steamboat to Breckenridge. The Marina has a bar/restaurant with a great view and patios. 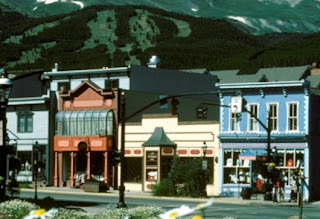 Breckenridge is a ski resort, very active in winter and summer. The town is incredibly picturesque and fun to walk around. It has numerous shops and cafes. The Blue River runs through town, and there is a River Walk area with green grass and a fun play area for kids in the middle of town. There is good mountain biking and trail hiking in the area. 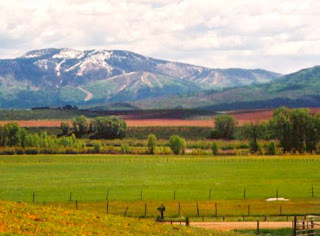 There is a golf course on the outskirts of town and a mountain slide up Peak 8. Bikes may be rented in Frisco and Breckenridge for the day. There are bike paths all over the area. There are frequent outdoor concerts or festivals in the towns on the weekends, so check an events Calendar for Frisco, Dillon, Silverthorne, or Breckenridge. Allow 1.5-2+ hours to drive from Denver to Breckenridge, plus additional time for busy traffic on the narrow 2-lane Hwy 9 from Frisco to Breck. The drive time (if you allow enough of it) is totally worth the experience, since I am hoping you will have watched the Versus TV coverage the week prior to Stage 5 and will recognize the riders. A Pro race is thrilling to attend in person. 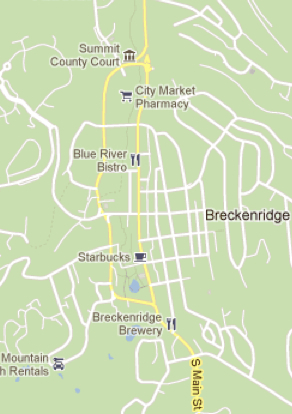 Breckenridge is 10 miles south of Frisco, but those 10 miles are accessed by a 2 lane highway that you can expect to be jam packed with traffic (slow moving). 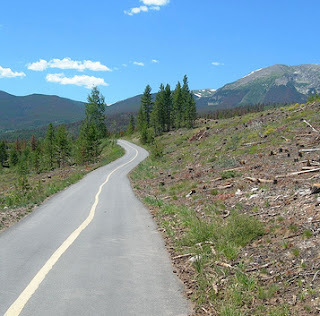 There is a bike path that connects Frisco and Breckenridge in a nearly straight line. It is a false flat (! 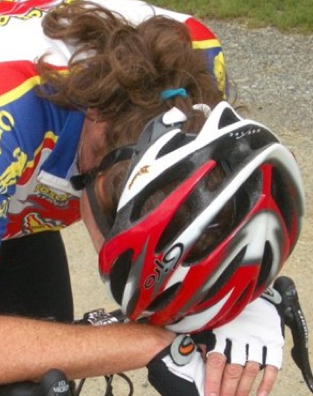 ), meaning it it hard at altitude and too much for young ones unless they are strong. There are bike rental bike shops in Frisco and Breckenridge. Allow sufficient time for traffic, stay the night before the stage, or come early! Remember to bring all your supplies in the car (or on your bike) for the day and simply head in early to enjoy the entire scene. Plan on being in Summit County in the morning and having a picnic or lunch - the scenery is gorgeous! 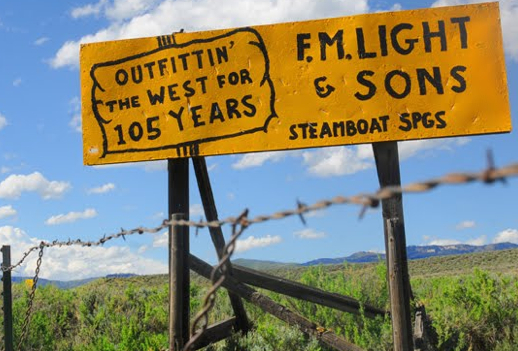 For the real cyclists you might enjoy riding up Rabbit Ears Pass. Fans will want to spend the night in Steamboat to see the finish of Stage 4, hang out in town and go out at night, and then get up and find those team buses in the morning (about 1.5 to 2 hours before the race start the team area will begin to wake up). Or go to the sign-in stage to watch the riders come and go. 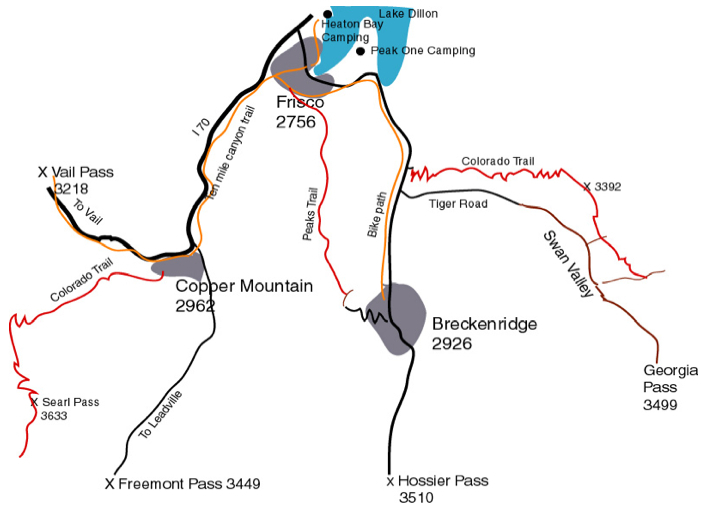 Another option is to skip Steamboat and head to Summit County to ride your bike to Breckenridge for the finish (why not take in Loveland Pass or Vail Pass while you are at it). *The Steamboat springs chapter of the international Jens Voigt fan club will be camped out on rabbit ears pass approx. 1.5 miles from the summit. All comers are welcome to stop by, have a brat, and make some noise for the man. We'll be easy to find just look for a tall viking with the biggest Go Jens sign you've ever seen. Free beer if you wear your lederhosen! Can we ride our bikes? Absolutely! With the large number of fans expected to watch the race in Breckenridge, riding the Summit Stage, cycling or walking will be the easiest way to get around town. This is actually me. I commonly look like this in Colorado! Where can we park during the race? Parking will be available at various lots throughout town and will be well signed the day of the race. Various road closures will be in effect as the race approaches Breckenridge, so be prepared to arrive early and allow for transport from satellite lots. The Airport Road Satellite lot will have shuttles bringing guests into town. Spectators are encouraged to ride their bikes to the race and utilize the recreation paths. Bike parking will be available in the lot behind the courthouse (501 N. Park Ave. in Breckenridge); bring a lock. The Summit Stage bus is also a great alternative to driving and parking. 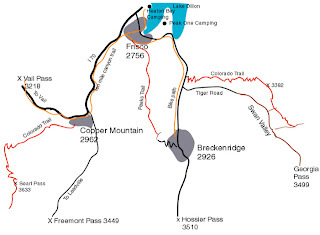 The Spectator Guide for Stage 5 states that fans can reach Breckenridge after seeing the start in Steamboat and will be able to reach Breckenridge for the awards ceremony after the KOM on Swan Mtn. 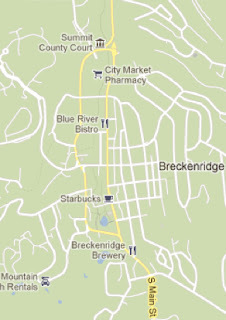 Breck is 10 miles from Frisco, the road is a two lane hwy for much of the distance, I would expect huge slow crowds (on a Saturday!) into town as people file in and attempt to park. I think there will be many fans stuck in their cars if they attempt this. but the organizers say it is possible. Regarding road closures, this is a “Full road closure event”. Traffic can follow the race, but cannot pass. Traffic will be allowed to cross the race route, up until about 10 minutes before the race reaches the intersection. Traffic will be able to make a turn and follow the same direction of the race, up until 15 minutes before the race reaches the intersection. Traffic coming into the race will be handled by CSP in a variety of ways. On lightly travel roads, CSP will pull cars over to the side of the road as the race is approaching. On mountain passes, the roads will be closed up to two hours before the race reaches the base of the climb and/or the summit and begins the descent.